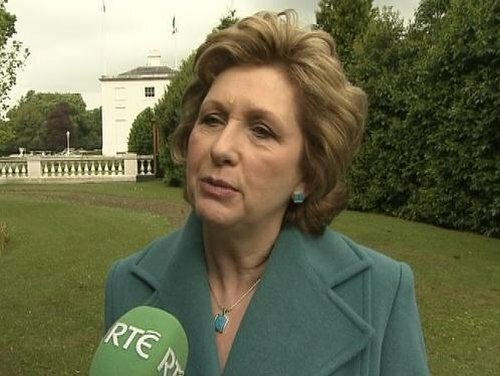 President Mary McAleese addressed delegates at a religious conference in Malahide in Dublin today. The international conference, which runs all weekend, is being held to mark the 50th anniversary of Conference of Religious Ireland (CORI). The group represents 137 religious congregations in Ireland. Speakers from home and abroad are in attendance to discuss the challenges facing religious life.